On a recent trip to Palm Springs, I found myself navigating with Google Maps and virtually exploring my destiniation using its built-in Street View feature. 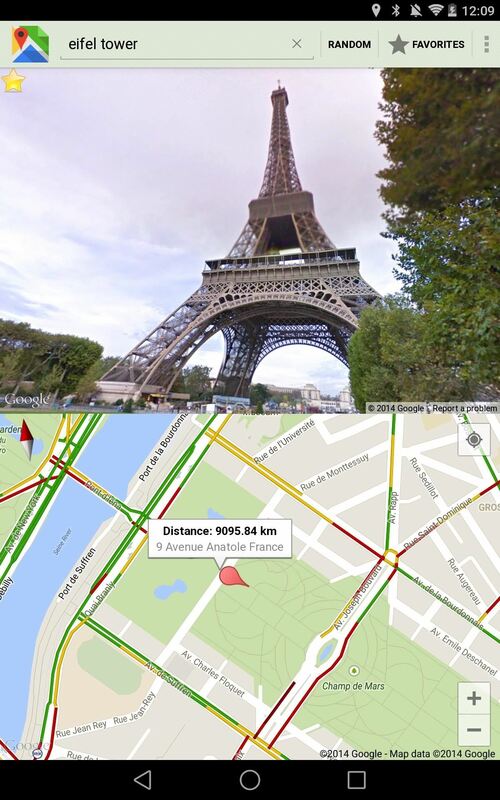 The thing is, using Street View can make keeping track of your exact location difficult as you zoom in, out, and about. It's a little discombobulating. 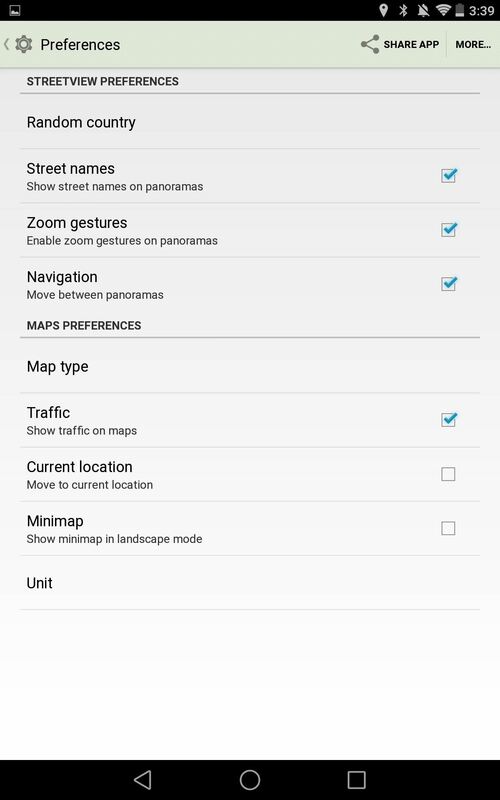 Google may not yet offer a way to view Maps and Street View simultaneously, but dev Mark Acme does with his app Street Panorama. 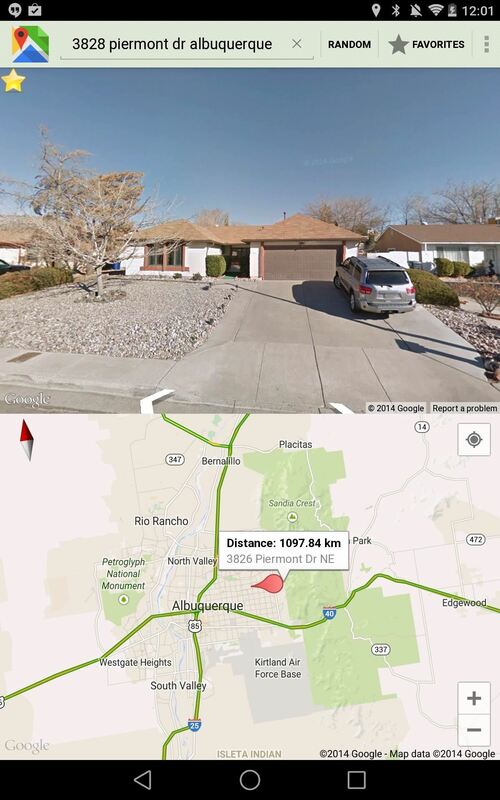 This app divides your screen in two, with the top portion displaying the street view and the bottom half the map pinpointing your current location. Head on over to the Google Play Store to search for and install Street Panorama, or just hit this link on your device to go directly there. When you first open the app, it will automatically show your current location, assuming you have location services (GPS) enabled on your device. To change areas, type in an address, city, country, state, or even a landmark, and the map will jump to that location. To move the pin on the map section, simply tap and hold where you'd like to drop it. When moving through the top half (Street View), you can use the on-screen arrows, or move forward and back with your volume keys. (1) The White household. (2) The Eiffel Tower. 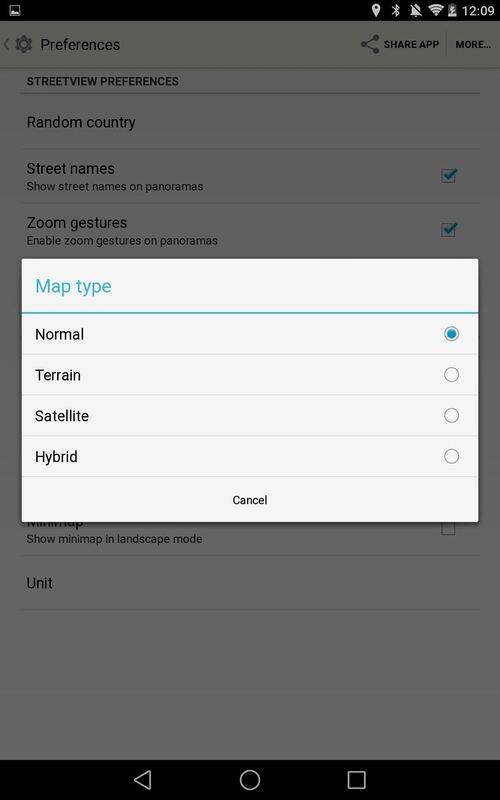 Under the app's preferences, available through the three-dot menu, there are a few options you can tailor to better your experience, like enabling Street names, Zoom gestures, and Navigation. You can also change the Map type and display traffic. Street Panorama is fairly new, so it does come with some minor issues, but look for updates to fine tune this app for increased performance and functionality.